AAA Logo Software is a developer software that allows the users to create logos and banners like professionals. 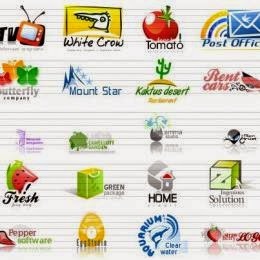 With its simple parameters, it is easy to create a logo of a website. Just simply download and install the software, choose logo template from the library or start a blank logo project, add new logo objects and so one; then, export the new custom logo for the Web or Print.